A group of 24 players have kick started non residential training drills for the TOTAL AFCON 2019 qualifier away to Tanzania. 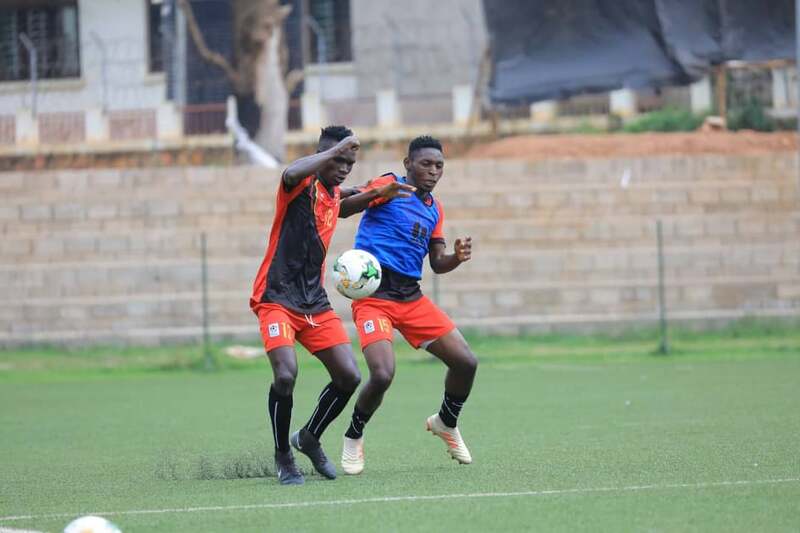 The players, many of whom locally based from the Star Times Uganda Premier League clubs trained for two hours at the Star Times Stadium, Lugogo in Kampala. Addressing the media after the session, Uganda Cranes head coach Sebastien Desabre expressed gratitude about the response from the players who turned up. ‘It is good to see the players turn up with a good attitude and willingness to compete’ Desabre noted after the training in a media interface. ‘I am delighted to be part of the team. 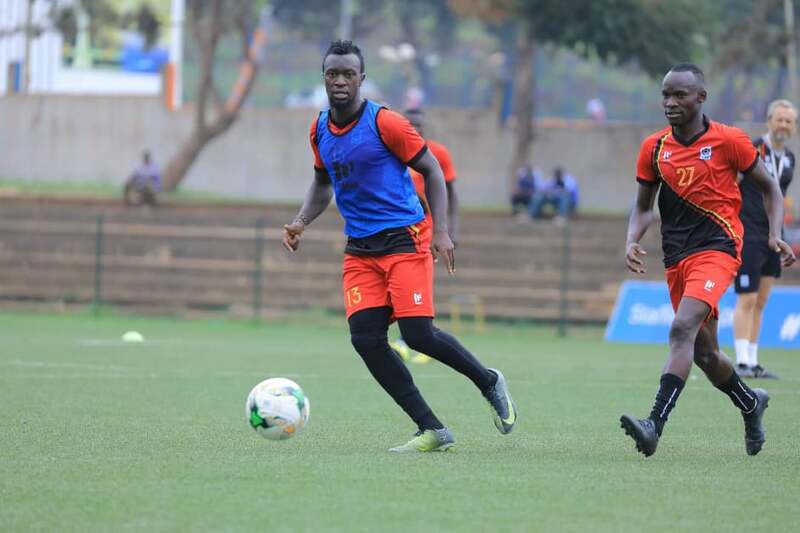 I will give my best because this is a dream for us players to play for the national team’ Juma Balinya told the media. Training resumes on Tuesday morning starting by 9 AM, at the Star Times Stadium, Lugogo. 16th March 2019- Regional Tour match: Uganda Cranes vs Kampala Regional Select team, 9 players will be selected from this local camp to join the 15 foreign based players inCairo.